MusicRow is now considering candidates for its annual InCharge issue, the published directory of Nashville’s music industry decision makers. 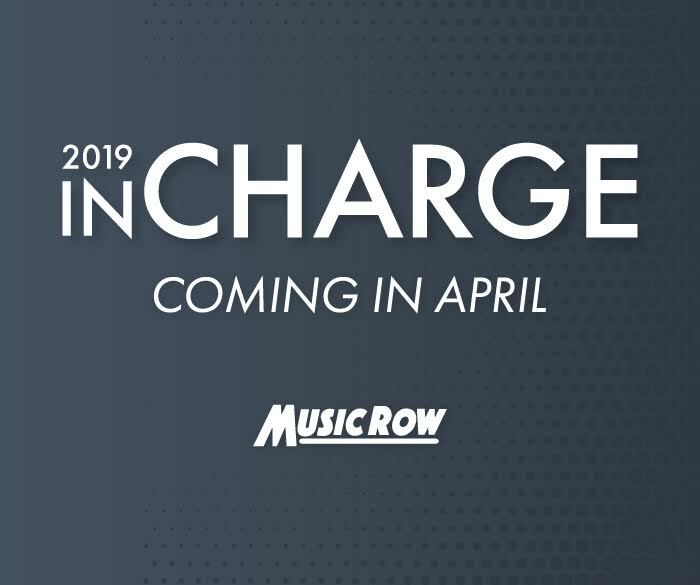 Now in its 32nd year, InCharge serves as the April/May issue of MusicRow Magazine and is slated for a late April release. If you feel you merit inclusion in this year’s edition of InCharge, please click below to access the 2019 InCharge application form. New submissions for InCharge close on Friday, February 22, 2019. All new submissions will be considered for the 2019 edition. However, not every candidate will be selected, even if the applicant has been included in past editions. Individuals listed in the 2018 InCharge were solicited separately. To request the information we have on file for you, email directory@musicrow.com.